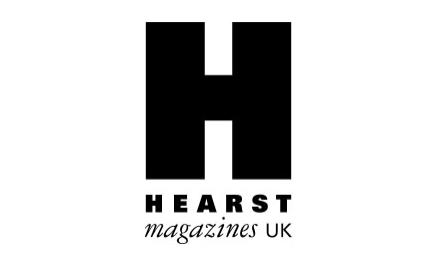 Hearst UK has announced changes to its fashion and beauty teams across Hearst Lifestyle, which includes the titles Good Housekeeping, Red and Prima. Fiona Collins joins the team as executive fashion director. Lynda Bell joins the team as acting fashion director covering Amanda Marcantonio's maternity leave. Fiona Andrews has joined the team as acting bookings director covering Karina Dial's maternity leave. Gabriella Minchella has been promoted to acting fashion editor covering Alisha Motion's maternity leave. Jodie Dunworth has been promoted to acting senior fashion assistant. Lucy Trievnor has been appointed as acting fashion assistant. Across the beauty team Alice Manning and Caroline Brien will share the role of senior beauty editor. Medina Azaldin has joined the team as beauty assistant, and Tanyel Mustafa has joined as beauty intern.